Baby Noomie is home to the cutest hedgehog baby clothes around. The lovable print is sure to make your little one smile! 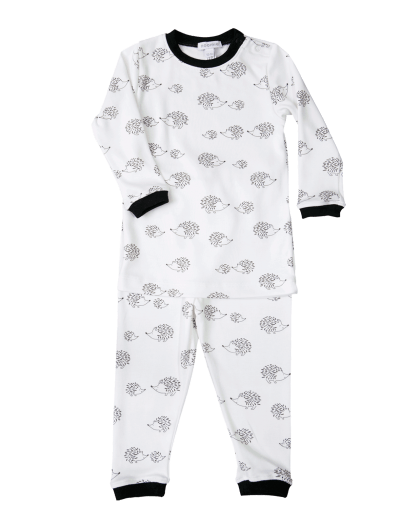 Our selection of hedgehog children’s clothes includes front-snap footies and sleeveless jumpsuits for babies and long-sleeve two-piece PJs for toddlers and kids. 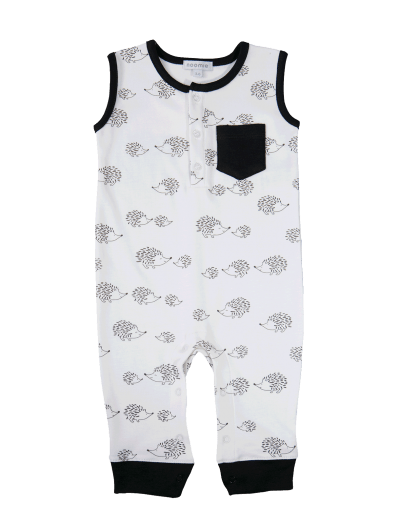 Our hedgehog baby clothes feature Pima cotton, a soft, hypoallergenic material that your little one is sure to love. Considered one of the finest materials available, Pima cotton offers exceptional warmth, stretch, and overall comfort. Our clothing stands up to every adventure! 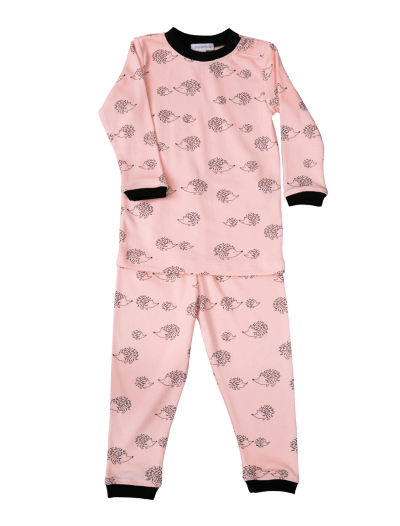 Shop Baby Noomie today to find snuggle-soft hedgehog children’s clothes in various styles.